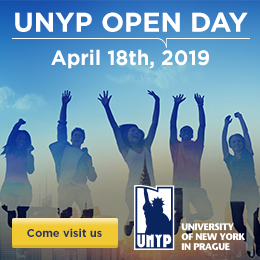 University of New York in Prague will participate in Kam na Vysokú fair in Košice, Slovakia. Come and meet our admissions representatives and discuss with them your future study options. 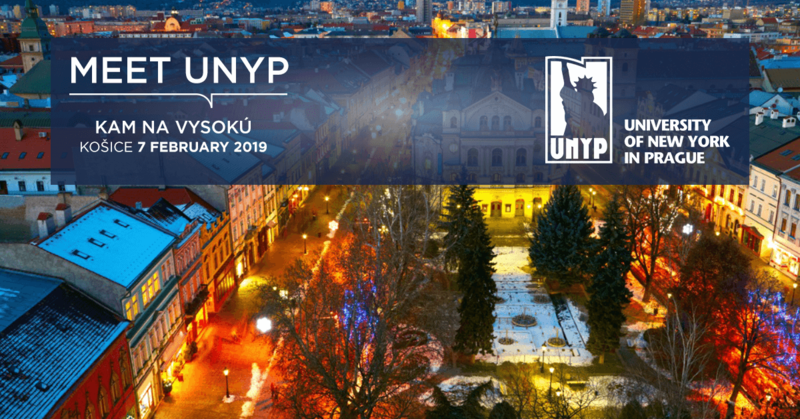 UNYP offers accredited Bachelors, Masters, MBA and PhD programs. You can find us at other educational fairs as well.